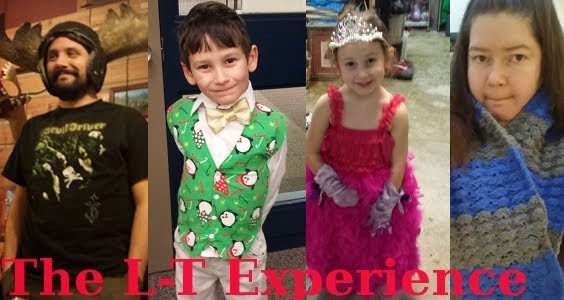 The L-T Experience: Team T-Lo Plus One! So, I've been wondering, does this mean you're now Team T-squared L-squared? Or (TL)^2? Or Team T-Lo-La? Oh my! I haven't been following you for very long and had forgotten you were pregnant. What a lovely surprise to see you've acquired a baby! I love the name Lane. What a gorgeous family. 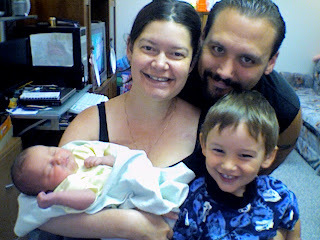 Congratulations on the new member of your family!